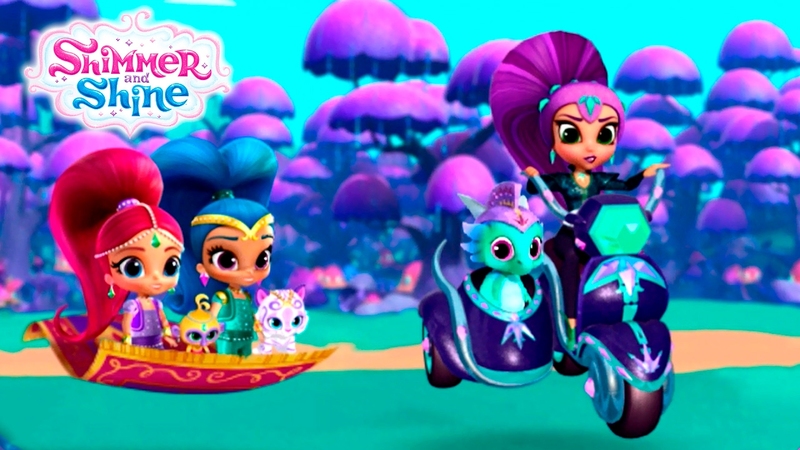 A while back, we wrote a review of a Nick Jr. cartoon called Shimmer and Shine. The article was titled “Why ‘Shimmer and Shine’ is not the worst kids TV show ever” – and we meant every single word of it. But my oh my, how things have changed.